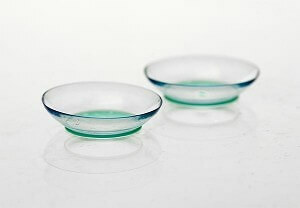 Advanced Medical Optics announced a voluntary recall of 18 lots of Complete MoisturePlus contact lens care products. Three lots, which were sold in Japan, were found to contain bacteria. The bacteria can cause serious health consequences, including eye infection and microbial keratitis. Microbial keratitis can result in vision loss as a result of corneal scarring or perforation. If you have experienced symptoms of an eye infection, such as pain, redness, tearing, sensitivity to light, blurred vision, discharge or swelling, you are urged to remove your lenses and contact your eye doctor immediately. If you or a loved one has been diagnosed with microbial keratitis, call us now at (800) 888-8888 or contact us online.